FMG have been re-awarded a major contract to provide services to more than 2,000 vehicles belonging to SIG. The deal, which continues the companies’ long-term partnership for up to three more years, will cover incident management, roadside assistance, third-party data capture and uninsured loss recovery. A total of 2,159 vehicles will be covered, including cars, vans and light commercial vehicles. Tommy Duncombe, Logistics Administration Manager of SIG, said: “Fleet activities can represent a major cost to businesses and through our relationship with FMG, we’ve been able to control these costs and make significant improvements to how we report and manage claims. 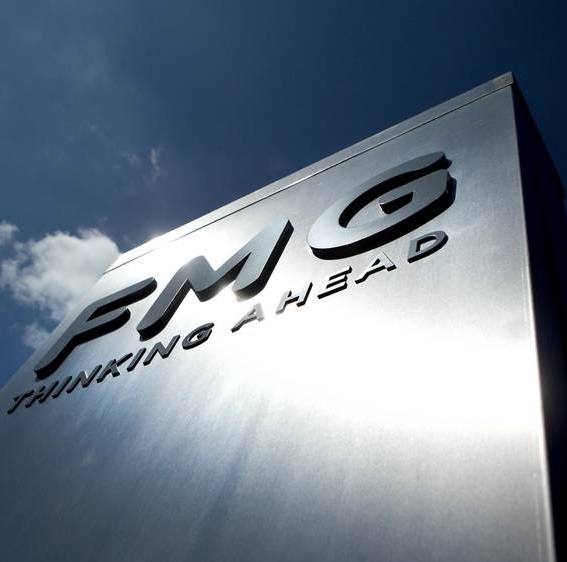 Harvey Stead, of FMG, added: “The renewal of this contract is further endorsement of the partnership we’ve worked together on for the past two decades. “SIG provide critical services for their customers, and making sure that their vehicles are back on the road as quickly as possible following an incident is a clear way we can help to reduce cost and increase efficiency.